"Southeast Michigan's trusted name for gutter cleaning, repair and installation." Yes, we offer FREE quotes! Are you ready to say goodbye to clogged, leaky gutters? We offer professional installation services with the purchase of the leading gutter protection system available at Discount Seamless Gutters. 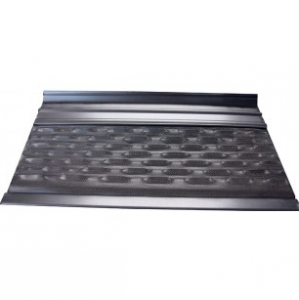 Our gutter protection systems eliminate the need to clean your gutters. No more wasted time and dangerous ladders! By using a nose forward system, water is allowed to enter the gutter, while leaves, pine needles, and seeds are directed to the ground. 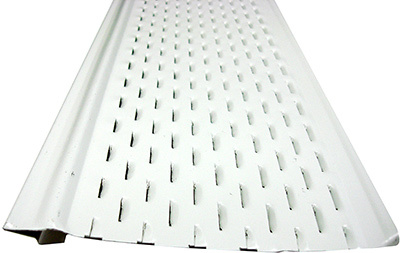 Additionally, this system prevents birds and other animals from nesting inside your gutters. Gutter protection systems come in a wide variety of colors in order to better match the look of your existing gutters. They are also extremely low profile and are barely visible from the ground. They require very little maintenance, and with professional installation from Discount Seamless Gutters, they’re guaranteed to keep your gutters clog-free! Click the images below to see details about some of our favorite protection systems and brands! Prevents clogged gutters - overflowing water can leak down the side of your home, damaging siding, paint, landscaping, basements, and the foundation of your home. Made with tough, sturdy materials - heavy materials, such as copper or aluminum, will protect your gutters from buildup of snow and ice. A variety of colors - choose from a vast selection of colors to match any style roof. 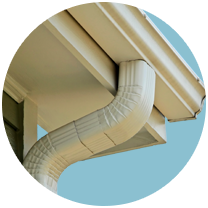 Contact us today to learn more about the gutter protection systems we offer or to get a free estimate for our professional installation services. Are You Tired of Constantly Cleaning Your Gutters? Forget about climbing ladders this season! Contact us today to learn more about our highly effective gutter guard systems. 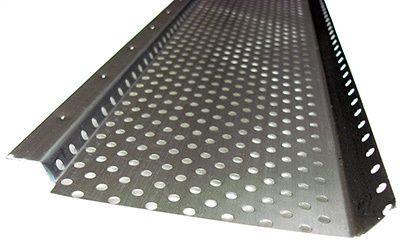 The contents of this webpage are Copyright © 2019 Discount Seamless Gutters. All Rights Reserved.